Autism is typically diagnosed after a child is at least 24 months old, and symptoms are often detectable between 12 and 18 months of age. However, ongoing research has unearthed ways of identifying signs of autism in infants who are just a few months old. For example, one sign is inability to make eye contact. The early detection of autism is essential because when early intervention techniques are used early in life, the child typically experiences substantially better outcomes. If you’re the parent of an infant, keep an eye out for the following red flags and schedule an evaluation with an autism expert if you feel your child may be having difficulties. As a child grows older, the possible indicators of autism are often more pronounced or easier to recognize. However, it is possible to detect communication deficits in a child as young as three months. This is typically the age at which children begin to babble, coo, and imitate sounds. Additionally, a child at this age should generally show reactions to sounds, such as turning his or her head in the direction of a sound. If your little one doesn’t participate in a back-and-forth exchange of sounds by nine months, doesn’t respond to his or her name by 12 months, or doesn’t babble by 12 months, it’s time to schedule an assessment. Although young infants aren’t yet ready to make friends with their peers, you can still evaluate their early social skills. Some of the potential warning signs of autism may include an inability to smile by the age of three months or a failure to make eye contact with you by about two to three months. Other early indicators of autism may include a lack of receptiveness to cuddling, not reaching out to be held, and a failure to follow objects with the eyes. If you notice any of these potential warning signs in your little one, schedule an assessment at The Behavior Exchange right away. Parents in the Dallas area can call (972) 312-8733 to speak with an Applied Behavior Analysis (ABA) expert. Our autism therapists believe and are committed to every child reaching his or her full potential. Children with autism and similar developmental disorders experience many challenges that may interfere with their ability to keep up with their peers in school. Now, parents can give their child an edge by helping them learn the alphabet in an interactive way. Download the Starfall ABCs app for your iPhone or iPad and watch your child have fun with an interactive alphabet. 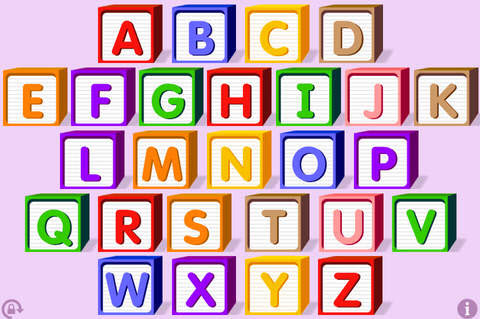 Kids can see bright, colorful letters and hear the sounds pronounced. This app also helps kids learn how to use the alphabet with fun games. The autism experts of The Behavior Exchange near Dallas, TX have extensive experience working with children with autism, behavioral issues, and other special needs. Our therapists use evidence-based practices- Applied Behavior Analysis (ABA), to help little ones thrive. Contact us at (972) 312-8733 or click through to our blog for more helpful articles on autism . 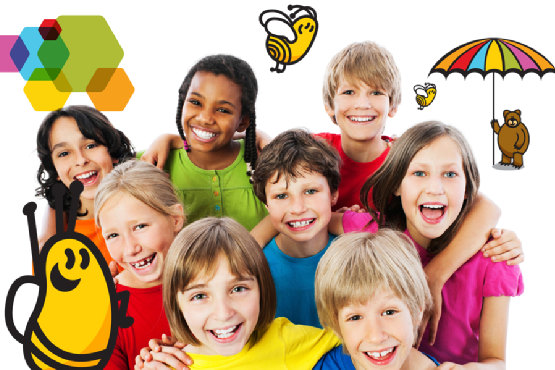 The Behavior Exchange’s 2014 Summer Camps will soon be here. 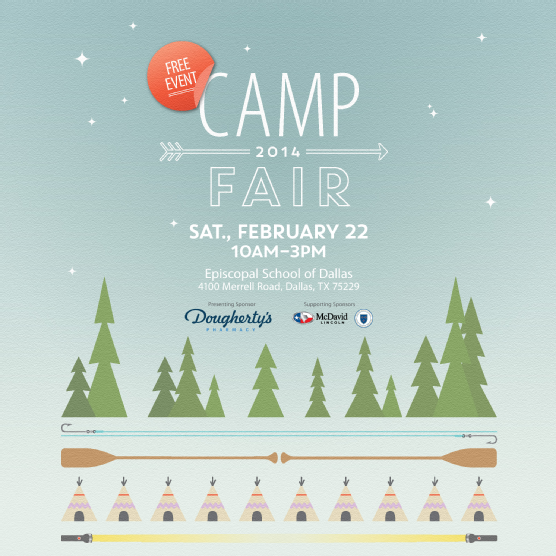 Get your Summer plans started at the 2014 Dallas Child Camp Fair. This Saturday, from 10 am to 3 pm. Come by our booth, say hello and learn about out Summer Camps. Autism is often thought of as a developmental disorder that primarily affects children’s communication skills and social interactions. However, autism can also have an adverse effect on motor skills. Although these areas are typically considered separate from each other, new research indicates that a child’s motor skills can actually directly affect his or her social skills. This new research implies that for the best results, parents should look for an autism therapy program that offers a customized one-on-one therapy plan. The study on the link between socialization and motor skills was conducted by Megan McDonald, an assistant professor at Oregon State University. McDonald and her team evaluated 233 children with autism who were between 14 to 49 months old. The study found that children with autism who have motor skills that are relatively on target for their age level also had higher functioning communication skills and social skills. The study author, who published her research in the journal Research in Autism Spectrum Disorders , didn’t speculate as to the nature of the link. However, other researchers have pointed out that children who cannot physically interact with their peers (such as through sports) may be lacking in critical communication and social interaction opportunities. Not every child with autism has motor skill delays. However, some youngsters with autism have trouble with gross motor skills in particular, which are needed for the control of large muscles. This means that a child with a delay in gross motor skills may exhibit clumsy movements and have poor coordination. 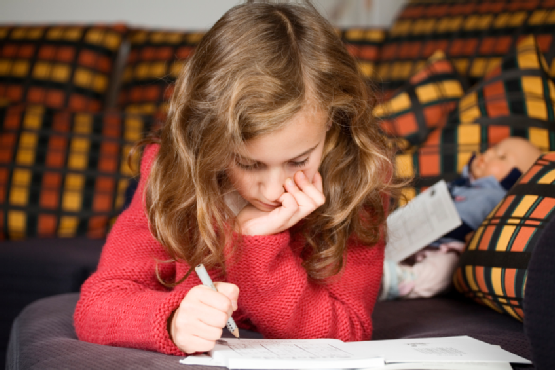 At The Behavior Exchange , your child can receive intensive group and one-on-one therapy sessions that are customized for his or her unique needs. Our autism therapists can help children improve their motor skills, communication, social skills, and more. Parents in the Dallas area are welcome to learn more about our services, which are based on Applied Behavior Analysis (ABA), by calling (972) 312-8733. As a parent, it is important to praise your child for a job well done. However, new research suggests that too much praise can actually weaken children. Take a look at this article from ScienceNordic on the effect of excessive praise on students to find out more. To schedule a consultation and assessment for your child, please call The Behavior Exchange of Dallas at (972) 312-8733. Our therapy techniques are based on the scientifically proven methods of Applied Behavior Analysis (ABA).